There is no need for soaking solutions or lens cases when wearing these lenses. So compliance with the eye doctor’s prescribed wearing regimen is usually very high in comparison to other lens categories. Eye doctors have used these lenses to safely fit younger wearers who may tend to be less attentive to lens care issues. The materials provided in this web site are for informational purposes only. 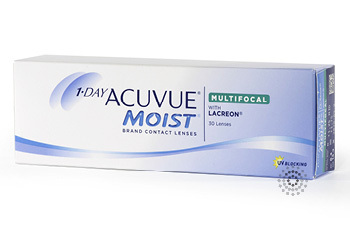 Contact Lens King is a contact lens replacement service company selling contact lenses directly to the consumer. We recommend that you have your eyes examined regularly and that you carefully follow the lens care instructions dispensed by your eye doctor. 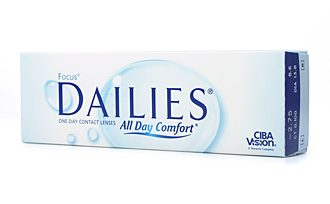 It is important to verify that the contact lens prescription you reference when placing your order is a valid one. If, for any reason whatsoever, you experience any discomfort during the wear of your contact lenses discontinue use immediately and contact your eye doctor.